Hopefully it will be rad. The company has yet to announce a game with that title or subtitle. The first two logos include a fallout shelter symbol, while the third includes a mushroom cloud. 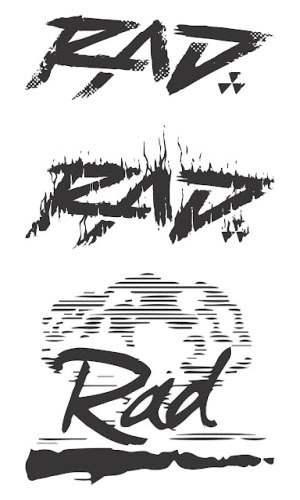 That being said, “RAD” is likely a reference to radiation or radiation units.